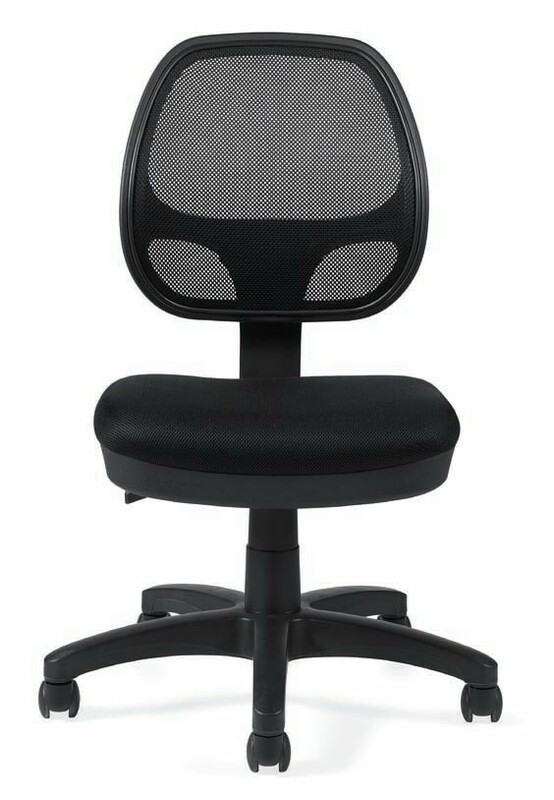 Starting At $140.99 + Free Shipping! 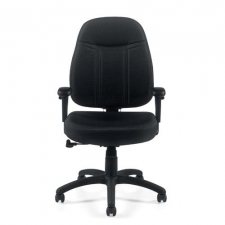 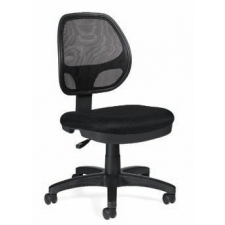 Perfect for busy employees, the Offices To Go Mesh Back Armless Task Chair with Pneumatic Seat Height Adjustment offers a sleek and comfortable soft mesh back with breathable mesh fabric seating, providing comforting air flow throughout the day. 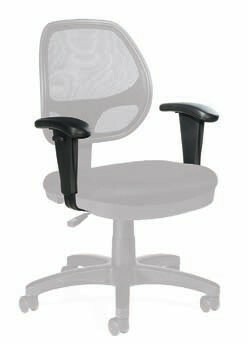 Its armless design is intended to help workers get tasks done with easy movement, but if you prefer arms, you can customize this chair with adjustable arms. 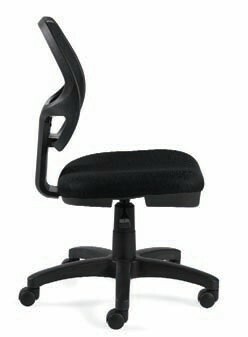 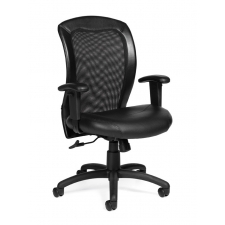 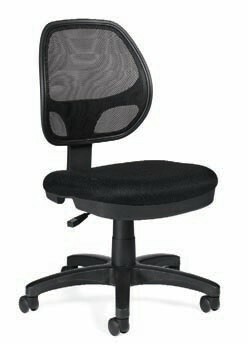 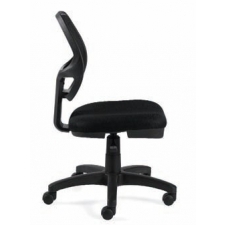 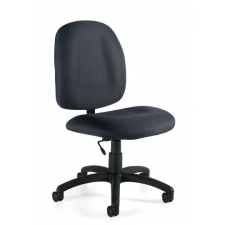 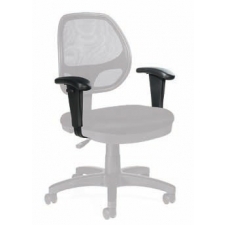 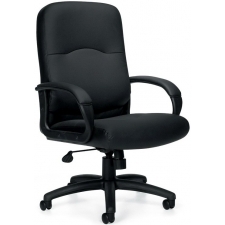 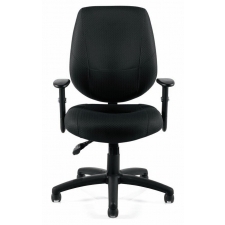 The swivel task mechanism of this task chair allows a user to move from side to side without any trouble, making it simple for employees to multitask at their workstations.